According to the rumours in Macedonian Media, Everton and West Ham United are interested in Macedonia international Ilija Nestorovski. Ilija Nestorovski is the best Macedonian forward at the moment. Member of Macedonian National since 2015, Ilija has scored 3 goals in 11 appearances. He spent fantastic period with Inter Zapresic, scoring 69 goals in 90 appearances in Croatian First Football League. Nestorovski has join Palermo from Inter Zapresic in summer 2016 for in a region of 500,000 euros, on a four year contract. Macedonian striker has been in superb form since the begging of the season, scoring seven times in 17 appearances in all competition. 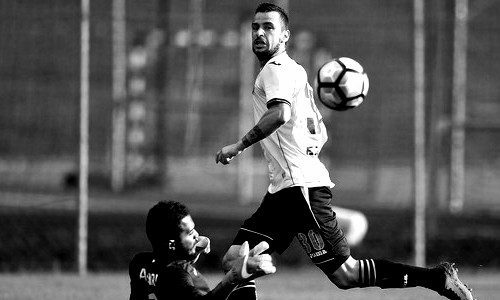 Prilep born forward’s incedible performances in front of goal have attracted the interest of Premier League Clubs Everton and West Ham United and Italian giants Napoli. How strong that interest is and whether the Ronal Koeman or Slaven Bilic will make a January move remains to be seen but it is certainly one worth keeping an eye on.